NatrellTM Air Purifier is made from a blend of plant essential oils which release a pleasing citrus aroma. 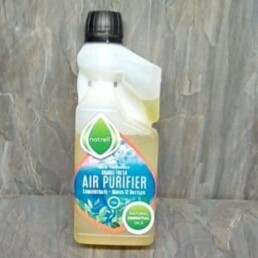 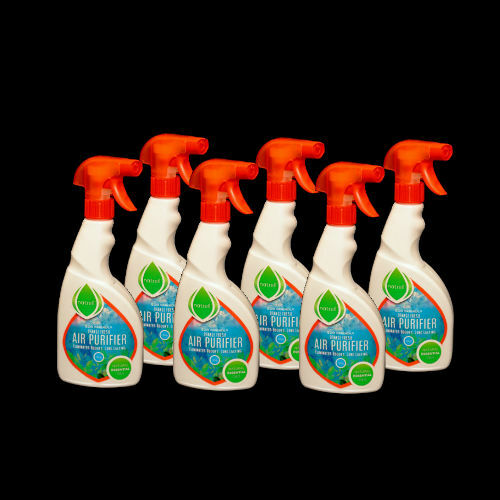 This purifier spray eliminates stubborn smells such as urine, smoke, animal odours and general cooking. It is safe to spray onto fabrics and upholstery, leaving a pleasing, citrus aroma. 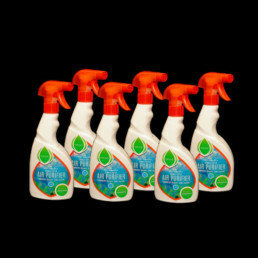 The Orange Fresh fragrance will linger for up to 4 hours. 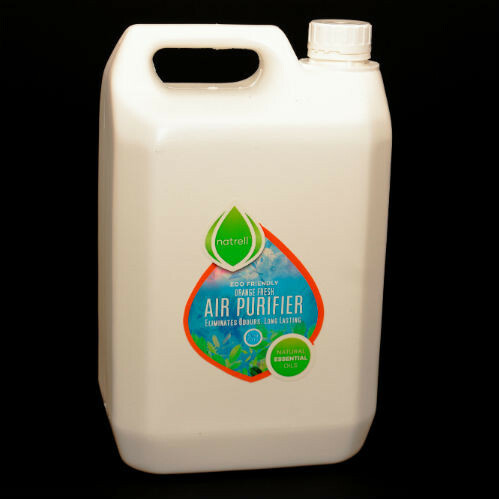 Once the fragrance has subsided, the original odour has also completely gone. 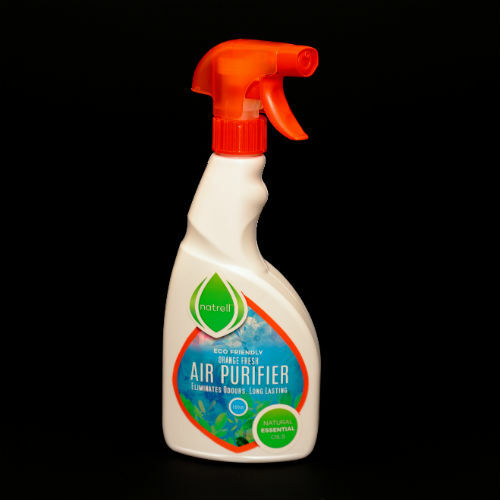 Our NatrellTM Air Purifier spray is non – aerosol – no ozone damaging chemicals.